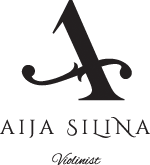 Aija Silina, former Concertmaster of the Landmarks Orchestra of Boston from 2000-2012, Assistant Concertmaster of Boston Lyric Orchestra, member of Boston Pops, recurring Musical Paradigm projects throughout New England, and guest concertmaster of Boston Ballet, has had a distinguished career in Boston as a chamber musician and orchestral leader. During her musical career in Boston and New York City, Aija played in special engagements with artists such as Luciano Pavarotti, Placido Domingo, Cecilia Bartoli, Andrea Bocelli, Rod Stewart, Mary J Blige, Harry Connick, Jr., and Linda Eder. 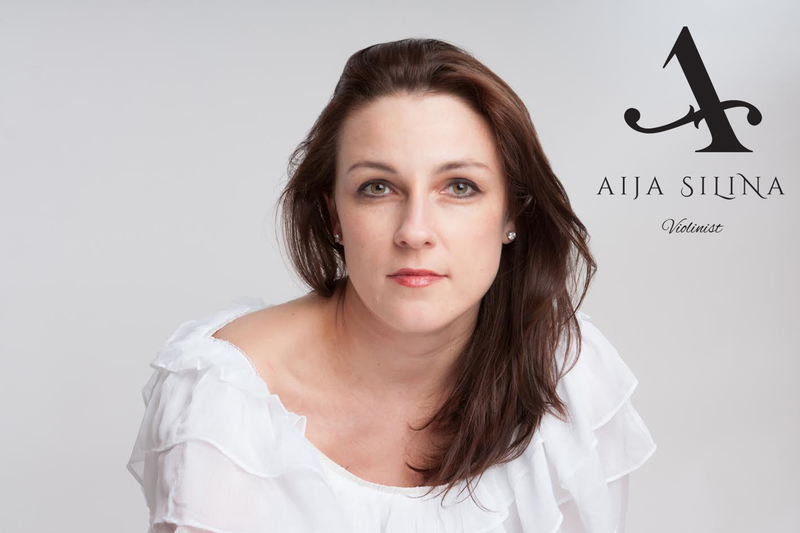 Before moving to Boston, for eight seasons Aija served as a member of the Dallas Opera and Fort Worth Symphony Orchestras.